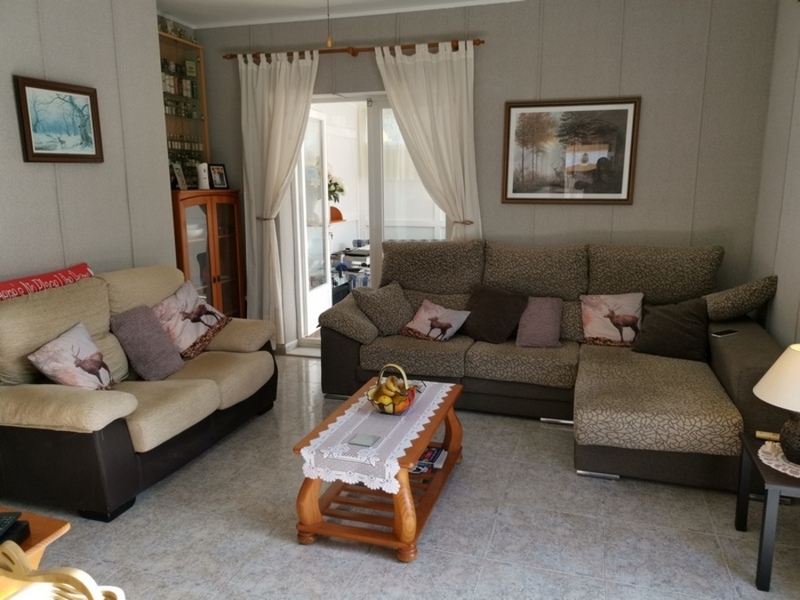 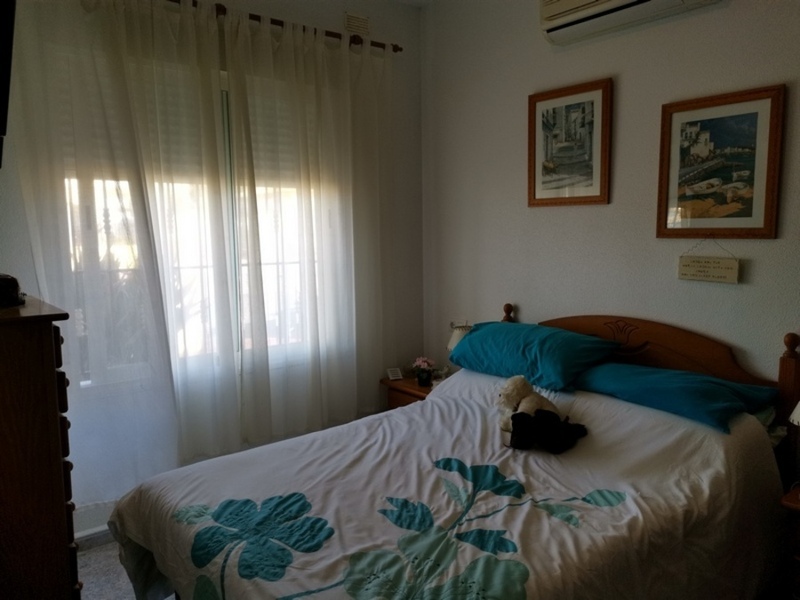 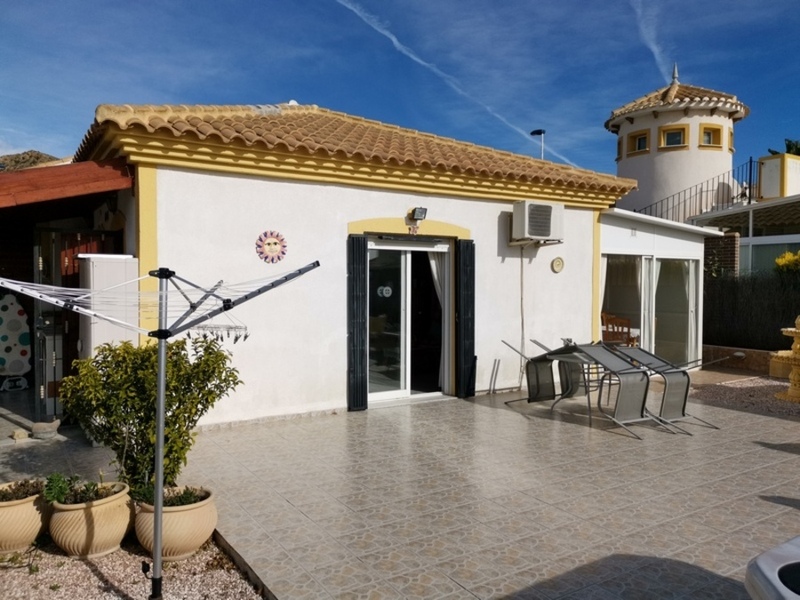 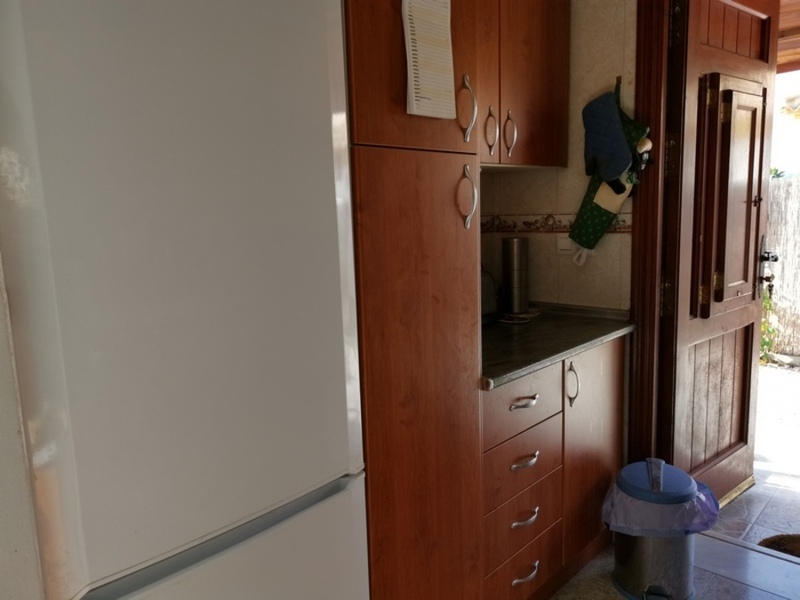 This lovely 2 bedroom Property is located on the Mazarron Country Club. 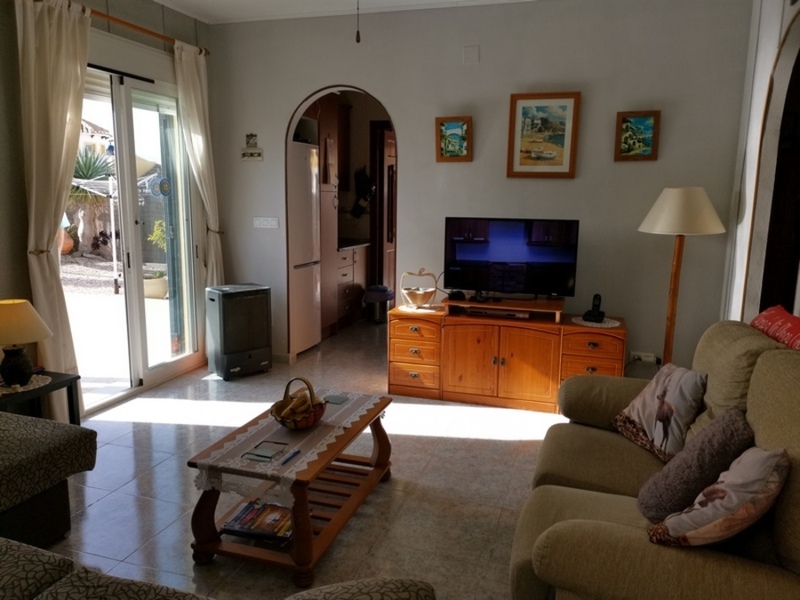 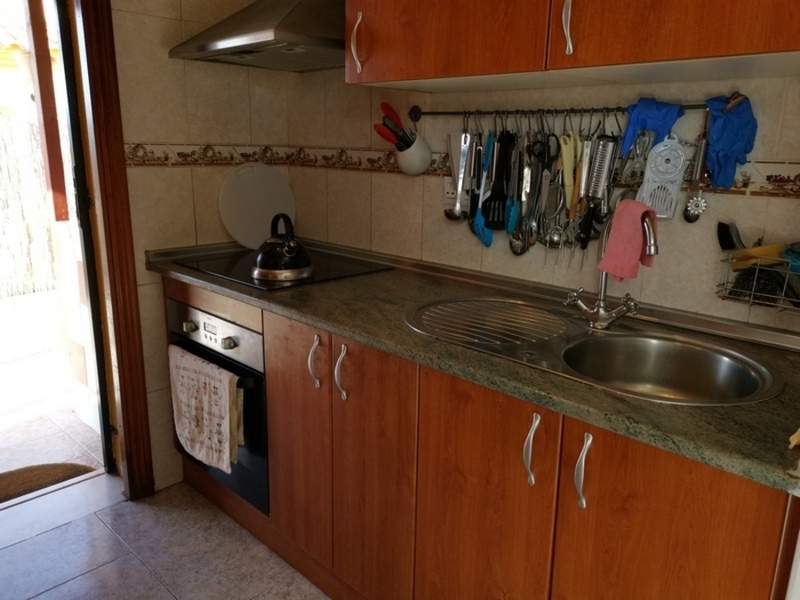 The property is very well equipped is in a good location to the local bar and, communal pool. 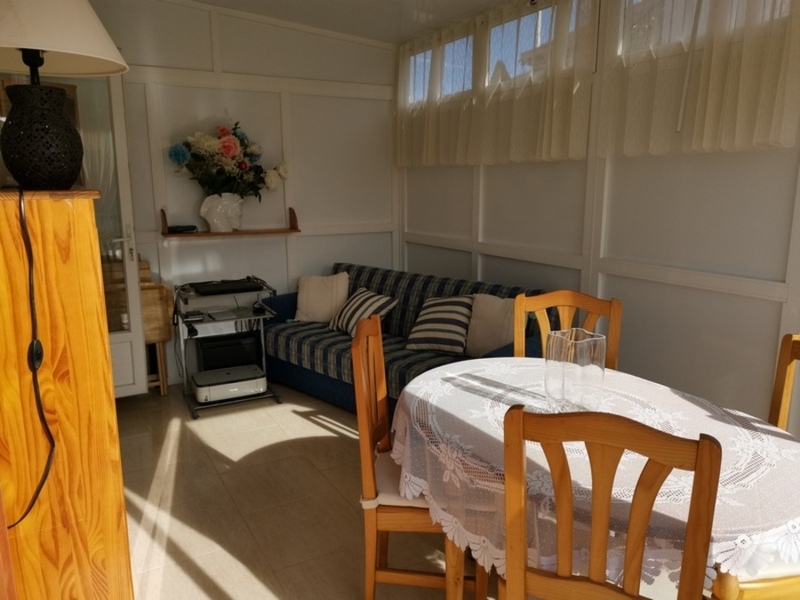 The lounge is bright and spacious and is equipped with, Air conditioning and, cable tv and internet and, just through the patio doors, this brings you to the properties patio area which has a Jacuzzi. 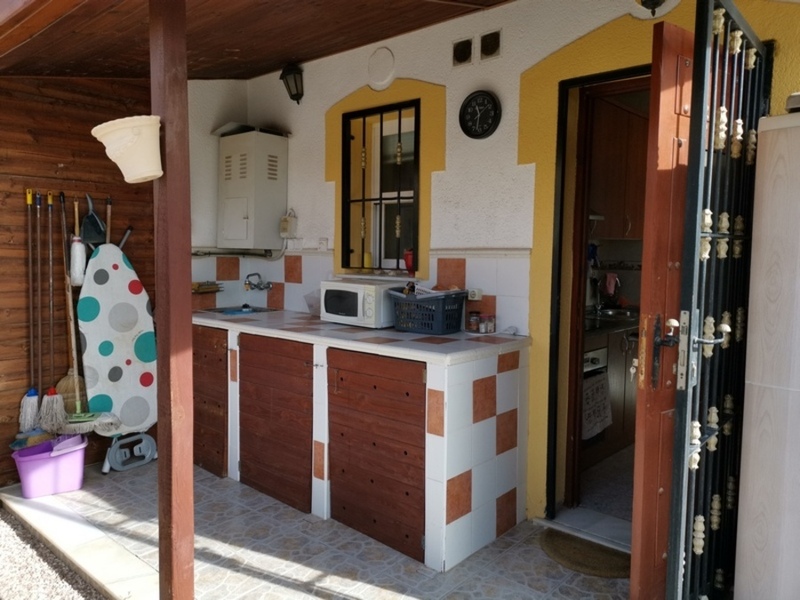 Of the lounge you have the fully fitted kitchen, the kitchen is also extended to an outside terrace. 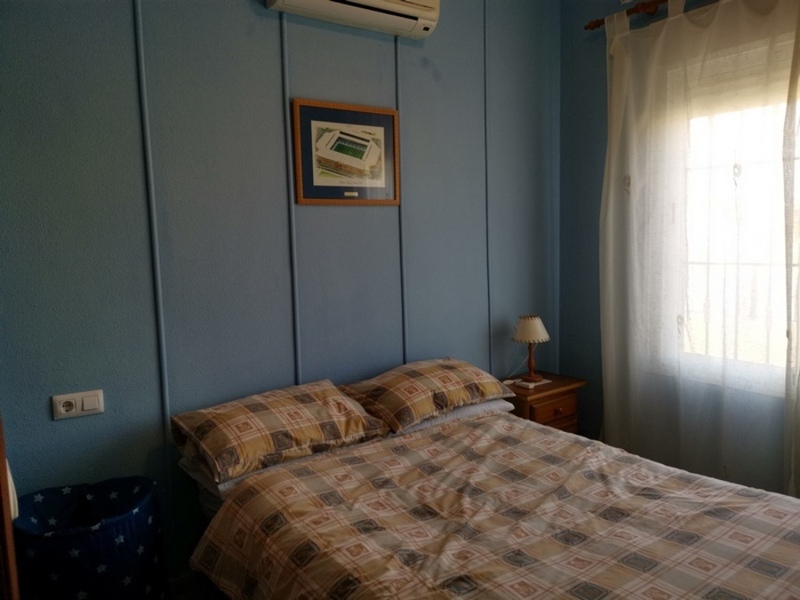 Both of the bedrooms are double in size and have ceiling fans and, fitted wardrobes. 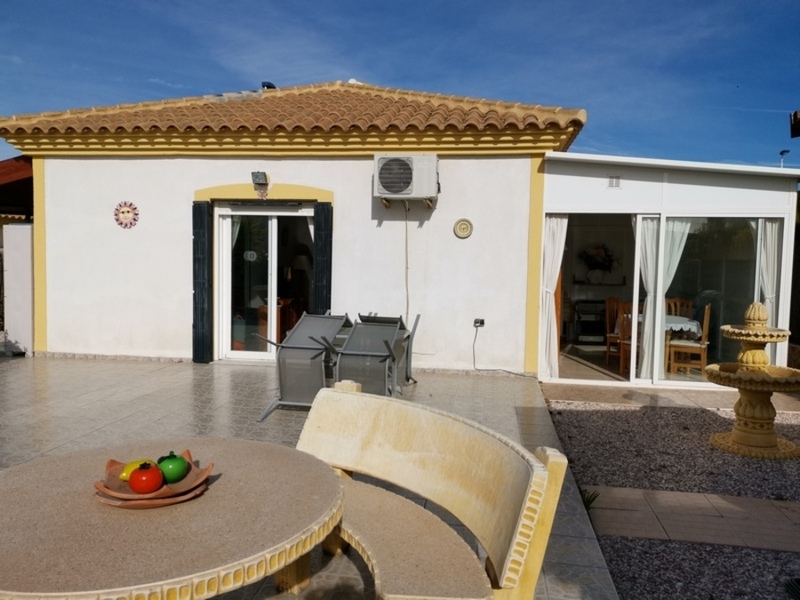 With the property having many extras, it's well worth a look. 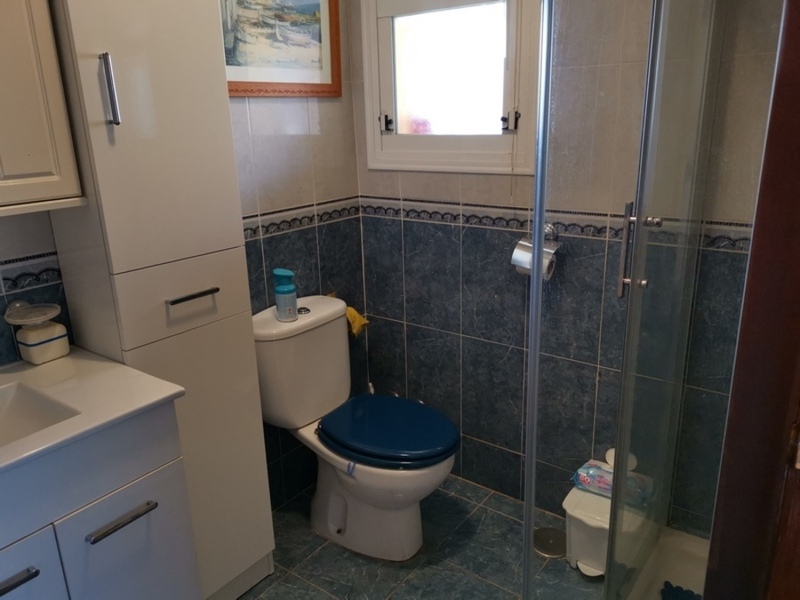 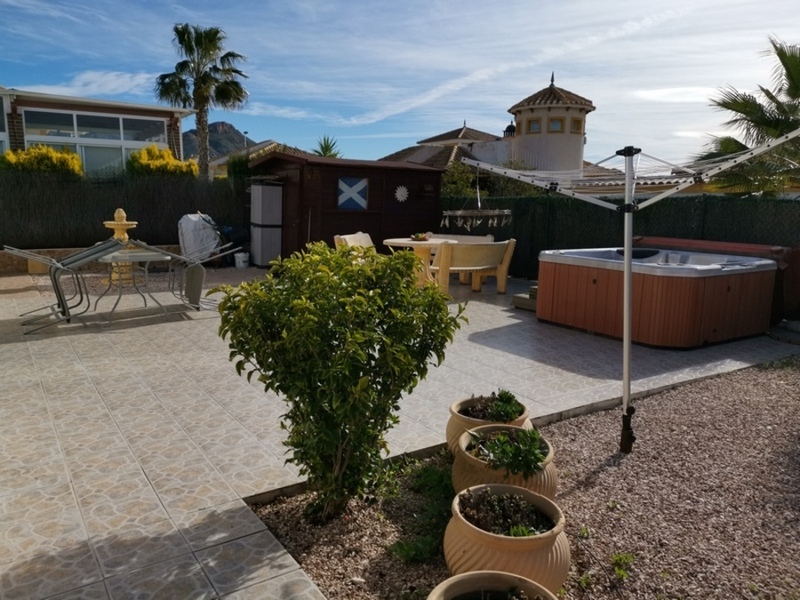 Being a short drive to the blue flag beaches of the Puerto de Mazarron and, local airport being only a short 45 minutes away, it makes the property more accessible to the good network of motorways and amenities.